Water damage to your property from storm, flood or burst pipes can be devastating if it is not dealt with quickly and efficiently. Our water, storm and flood damage restoration services can save you thousands of dollars on replacement cost of floors, walls, ceilings and contents. 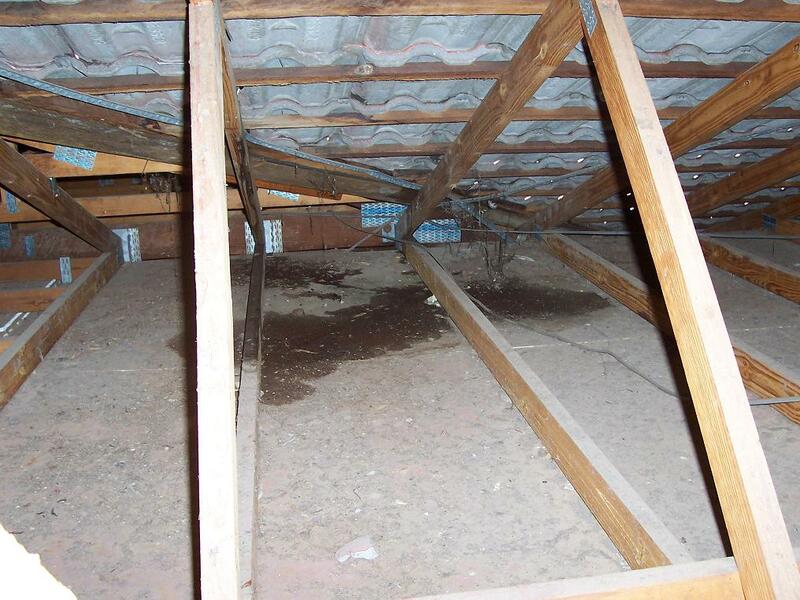 Is the process of restoring a property back to pre-loss condition after sustaining any level of water damage. 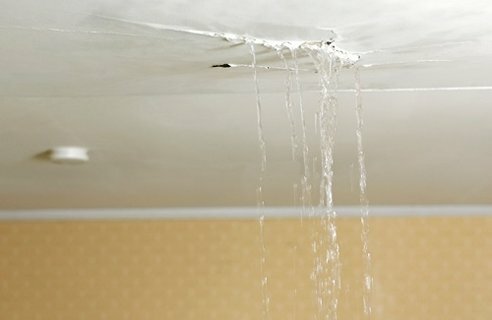 A common cause of water damage is from flexible under sink/basin water pipes. These hoses can be PVC or or use a metal braid over rubber construction. A tell-tale sign that you should replace the metal braided type hose is the appearance of rust coloured surface corrosion on the braid. If your going on holiday or leaving your property unattended for even a few days we highly recommend turning off the water at the mains to prevent accidental flooding while you are away. Finesto recommend thatyou have your roof and guttering checked on a regular basis to avoid potential internal and external water damage during periods of heavy rain or storm activity. From excess rain to a broken pipe, flooding can wreak havoc on your home and belongings. Although it almost always happens when you’re least expecting it, reaction time is critical. To minimise the damage, water removal must happen quickly. When a flooding emergency occurs, you need expert help—and you need it fast. Finesto's trained technicians are on call 24/7. They arrive on the scene with powerful, state-of-the-art equipment that extracts the water from your home. Pin up curtains to avoid contact with wet floors.